Kings Island’s New Mystic Timbers! – Is it Worth Riding? 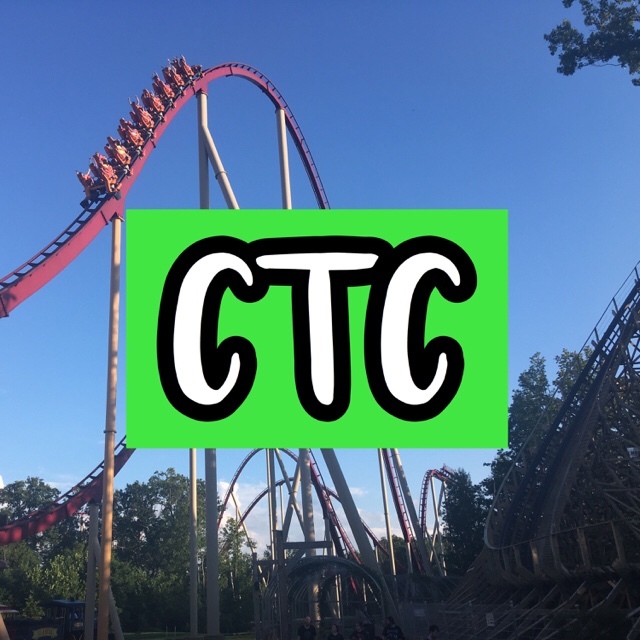 Read More Kings Island’s New Mystic Timbers! – Is it Worth Riding?